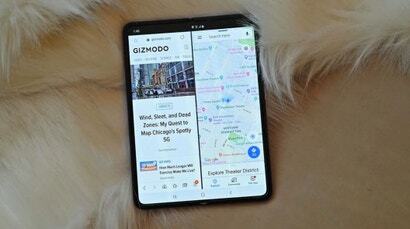 The service was teased out during a marathon presentation at which the company announced some of its forthcoming projects as well as details about the service itself. 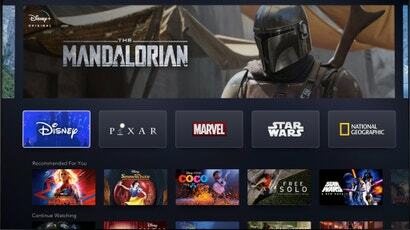 Disney+ will essentially be the home of all of the company’s various franchises, like Pixar, Star Wars, and Marvel, as well as National Geographic — which the company now owns following its recent acquisition of 21st Century Fox — all of which will have their own landing pages on the platform. Now that we have seen what this thing is going to look like, Disney+ appears to have taken a few cues from Netflix. Much like its competitor, the platform will use an algorithm to serve up content related to user-specific watch histories, with columns that include Disney+ Originals, Recommended for You, and Continue Watching. Also like Netflix, Disney+ will allow users to add series and movies to a personalised watch list. 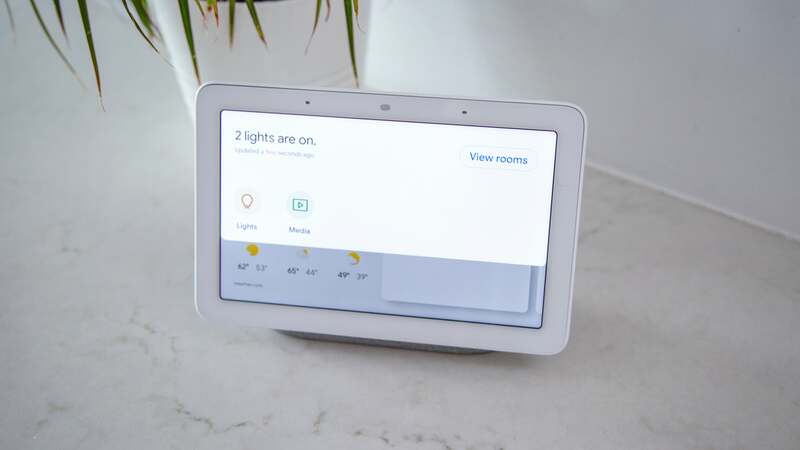 The platform will allow account holders to establish multiple user profiles — again, we’re sensing a pattern — and the company said that these accounts will also allow for parental controls (of course). Disney executives said that its films would become available on the platform directly after their home release, meaning the places they’ve long been available for rent, such as through Apple or Amazon Prime Video, may feel some heat here. Thursday’s event was one the New York Times reported was being referred to among some Hollywood types as D-Day — which, OK! But the information shared by Disney does make for some interesting developments in the ever-expanding streaming space. Namely, as the Times noted, we’re looking at a legacy media company entering a ring that’s largely been dominated by Silicon Valley types. Think services like Netflix, Amazon Prime Video, or Hulu — which Disney owns a majority stake in — and of course the yet-to-launch Apple TV. As company executives noted during the lengthy presentation on Disney+, the company has a unique relationship with what it called “true fans”. That is to say, people who care about Disney really care about Disney, and that means the company has a distinct advantage over some of its competitors. To boot, it’s looking like Disney is probably going to bundle its Disney+, ESPN+, and Hulu services at a bargain price. 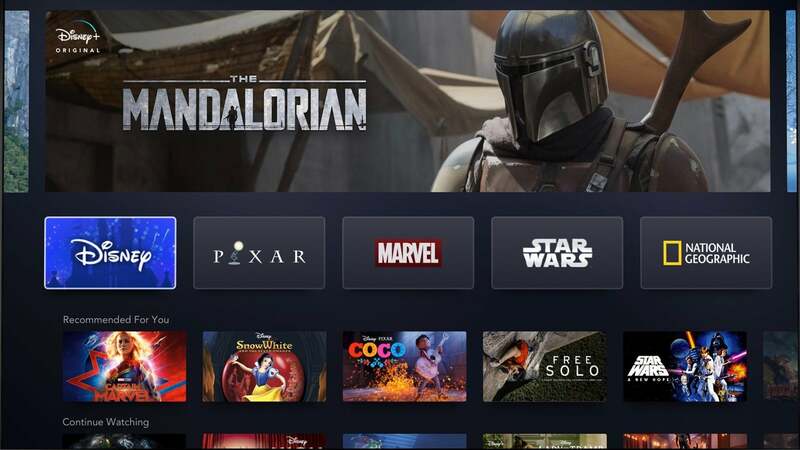 Basically, from what we know as of right now, the launch of Disney+ is going to be colossal. 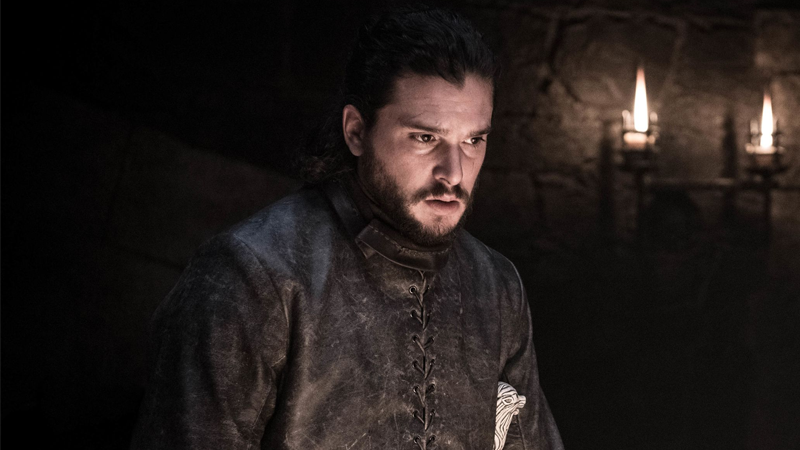 According to the company, Disney+ is headed for a U.S. release in early 2020, with a debut in Europe during the first half of the year before a wider global rollout. Disney+ has so far secured partnerships with Roku as well as PlayStation 4 for streaming, but a wider release on Smart TVs and game consoles is in the works. No word on cost as of publication, but we’ve reached out to Disney and will update if we hear back.